These look amazing! I need some suede. Thanks, it's definitely a must-have this season. This post makes me want to stock up my wardrobe with suede! 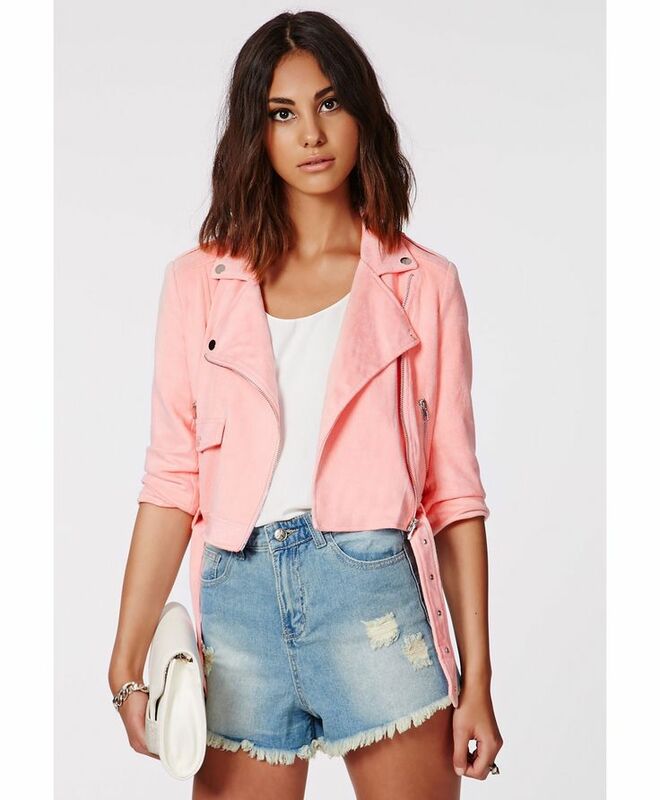 I absolutely love the pink jacket from Missguided! 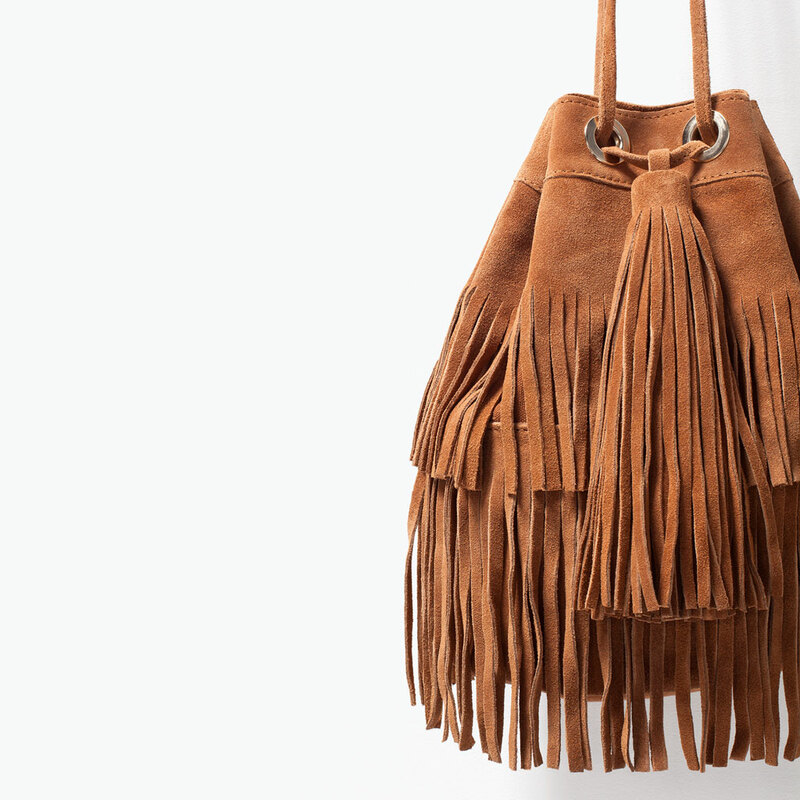 Gotta love those fringe details.